Udon Maruka in Kanda is by far the best Sanuki udon restaurant in Tokyo, and you’ll have to be prepared to queue for the pleasure of slurping these thick, chewy noodles. Do you hate queuing more than you like great noodles? 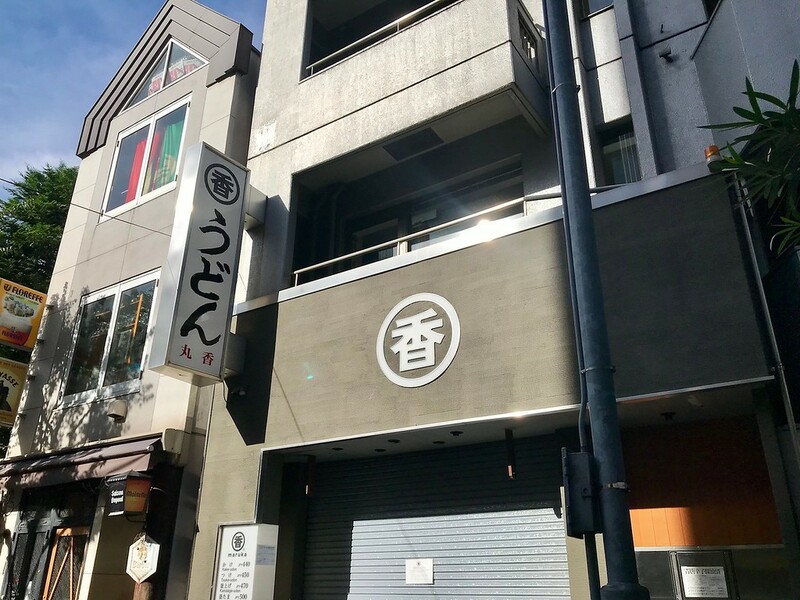 If the answer is yes, you may not want to visit Udon Maruka - but if you don’t mind standing in line for 45 minutes or more, you’ll be rewarded with some of the best Sanuki udon noodles in Tokyo. Sanuki udon is a Kagawa prefecture specialty, and noodle aficionados in Tokyo swear by Udon Maruka. Here, the wheat noodles are thick, firm, and chewy - like al dente but with an extra pliant bounce. It’s an exceptionally addictive texture. Since you’ll be waiting in line, you’ll have plenty of time to decide exactly how you want your udon - hot or cold, with soup or without, and all the toppings you’d like on it. We recommend ordering yourself some ultra-juicy chicken tempura alongside. 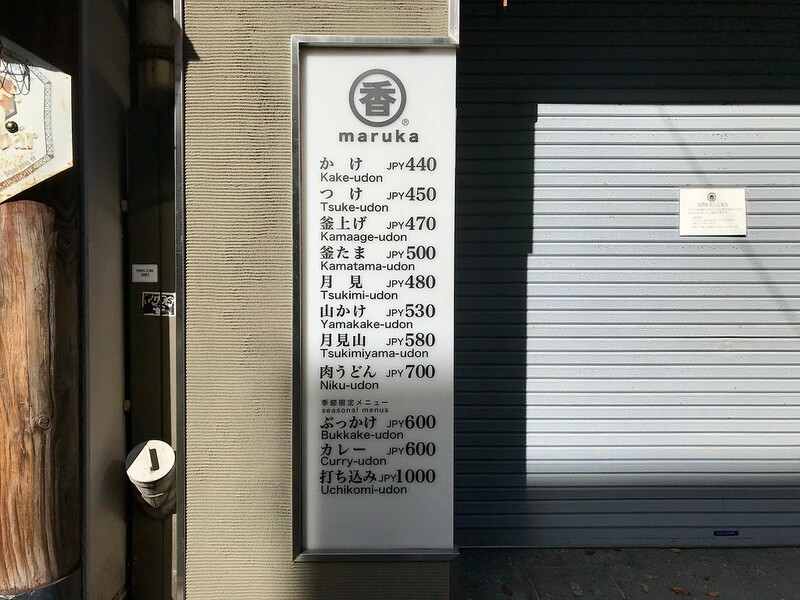 Best of all, Maruka’s udon is super affordable - a basic bowl of noodles with delicious dashi soup goes for just JPY420, but even with additional toppings, you’ll be hard-pressed to push it to more than JPY1000. It’s not a beautiful or especially comfortable restaurant, but it is functional and clean. You’re really at Udon Maruka just for some of the best Sanuki udon you’ll eat without flying all the way to Kagawa prefecture. Subway: 4-minute walk from exit A5 of Jimbocho Station on the Toei Shinjuku and Mita lines, and Tokyo Metro Hanzomon line. 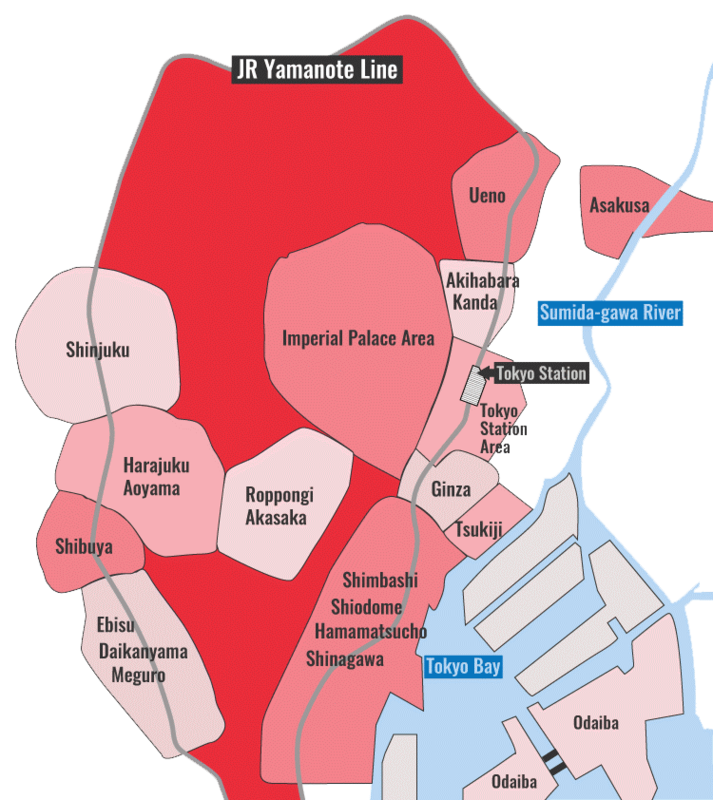 Train: 7-minute walk from the Ochanomizu-bashi exit of Ochanomizu Station on the JR Chuo and Sobu lines. :: Read customer reviews of Udon Maruka on TripAdvisor. Udon Maruka is located in Tokyo's Akihabara, Kanda And Jimbocho districts. See our complete list of things to do in Tokyo's Akihabara, Kanda And Jimbocho districts, including places to eat, nightlife and places to stay.